Hi out there. 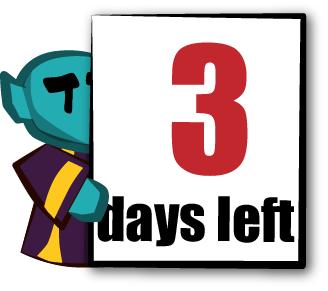 Only 3 days left until GalaxiTaxi finally hits the AppStore. Today I am totally consumed by the preparations for the release party on May 1st and I only want to thank you all for the support I am getting! On Monday you will get a chance to win some codes for GalaxiTaxi. So stay tuned and keep spreading the word!